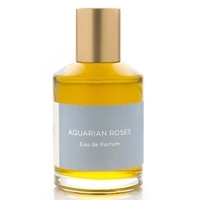 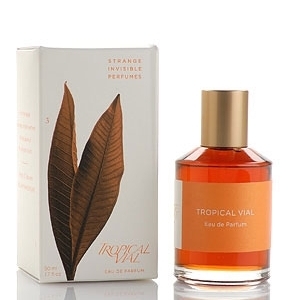 "The unisex fragrance blends crisp, aquatic notes of wild rose with marjoram and sandalwood." 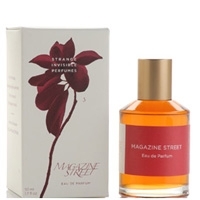 "Turbulent, crisp, unapologetic, Black Rosette is a a sensual botanical perfume with roses, black..."
"Brazen, sumptuous, romantic, Magazine street is an opulent magnolia that holds court under exotic..."
"The unisex fragrance mixes botanical musk with Egyptian geranium, frankincense and white amber." 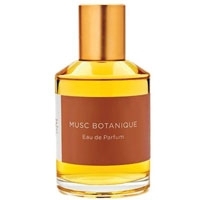 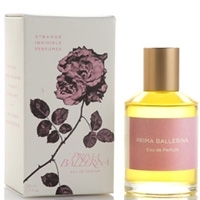 "Dynamic, resplendent, exalting, Prima Ballerina is a satiny bouquet of Egyptian and Turkish roses,..."
"An orchard melange with ‘ambrosial mango, jasmine and basil, ignited by the robust warmth of..."